This Foundation is new for Osmosis Colour. It is an all natural Long Wear Liquid Foundation that is made from minerals. It is designed for people that are looking for more coverage. First apply Osmosis Quench for added hydration. You will have beautiful natural looking results. The Mineral Hydration helps set the makeup and give it a hydrated look. http://www.karinherzog-jmilan.com Be sure to log in and receive your special pricing. Once logged in the lower prices will show. 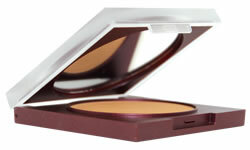 It makes a difference to apply your Osmosis Colour Pressed Base Powder so it looks natural and luminous. You want to apply your Base first to hydrated skin. This can make a big difference. The results are not as good, if your skin is dry before applying. Use a brush to apply your base for a more even coverage. Apply in a circular motion, really pressing the powder into the skin. If you have an area that needs more coverage, apply more base to this area. 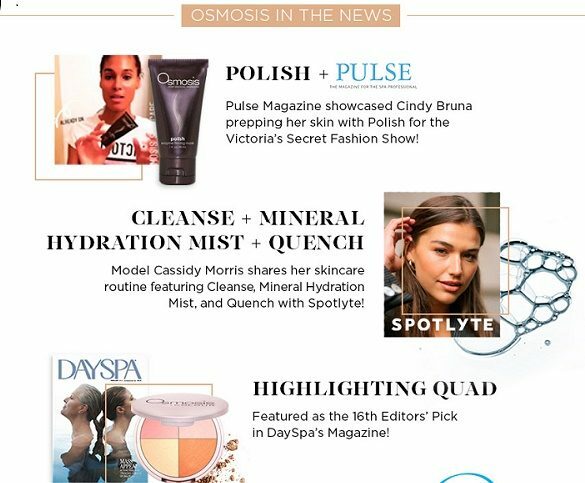 Next the key product you need is the Osmosis Colour Mineral Hydration Mist. Just lightly spray on top of your applied base. Your makeup will be set for the day and the look will be natural. The Mineral Mist can make a big difference. It is added hydration for the skin. To purchase, please go to my website http://www.karinherzog-jmilan.com Be sure to log in first for your discount in the shopping cart. If you do not log in the discouht does not show.